The seating capacity of any tent is dependent on many factors such as stages, dance floors, bars, serving tables and décor. Please allow us to properly size your tent. To make your event complete we also offer lighting, dance floors, sound systems and "silent" heaters for year round tented events. 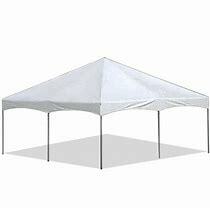 Permits are required in all New England states when setting up tents and canopies over 400 sq. feet. Please inquire at your local town hall or fire department to obtain the proper requirements for obtaining a permit. 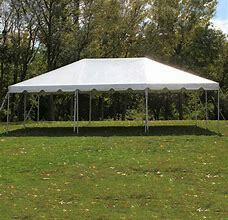 © J & T Rentals Inc. All rights reserved.